I have been a calligrapher for over 40 years, and began my studies with Arnold Banks at Carnegie Mellon University back in 1970. 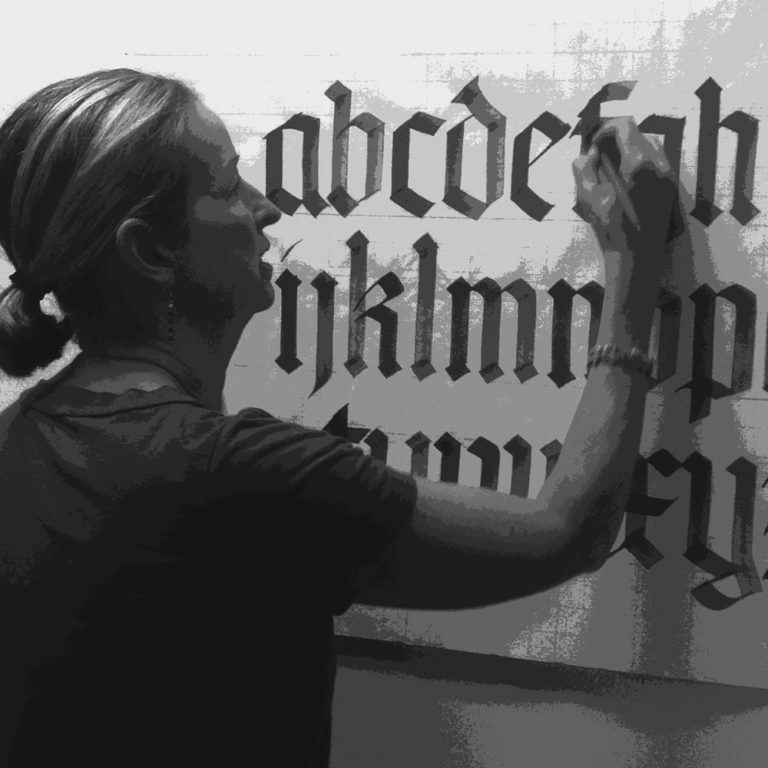 I have taught calligraphy for the past 20 years in various settings, most recently at Lasell College in Newton, MA, as part of the Graphic Design program, but also at Middlesex Community College and the Cambridge Center for Adult Education. I specialize in introducing participants to the classic techniques of broad edged pens and brushes. I have taught previously at TypeCon in New Orleans and Buffalo, NY. It was great fun.